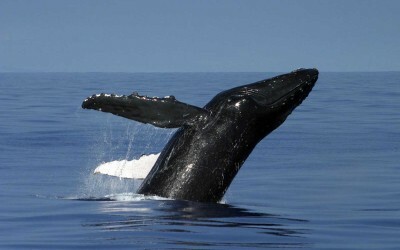 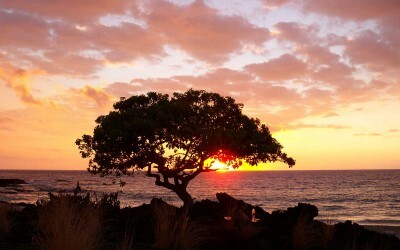 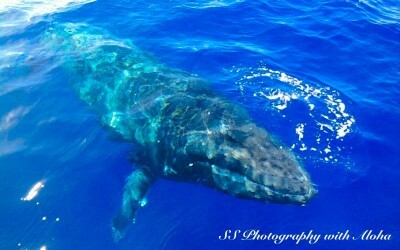 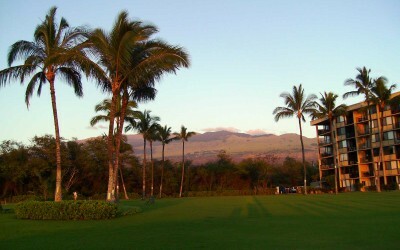 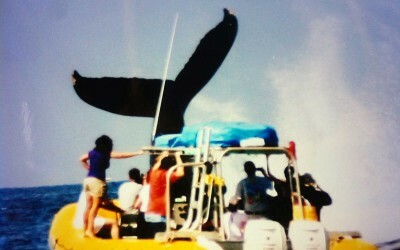 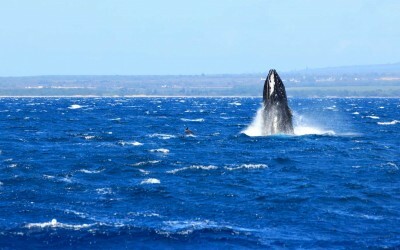 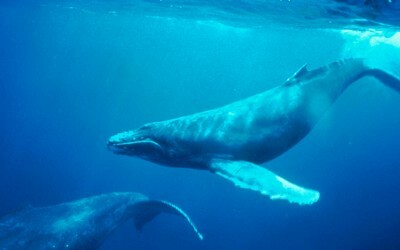 West Maui is known for being a whale-watchers paradise. 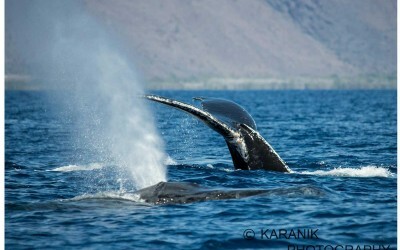 Between January and March the channels between Maui, Molokai, and Lanai fill with Humpback whales mating and giving birth. 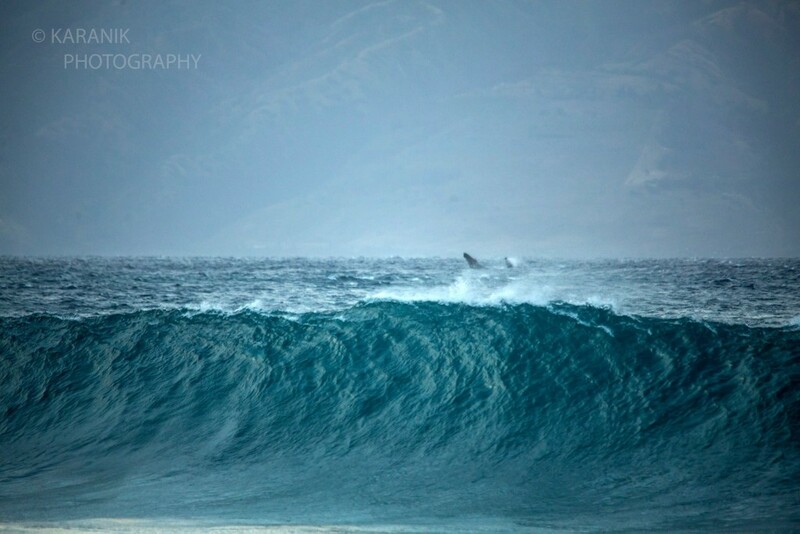 You would be hard-pressed to not see a whale spout along this shoreline if you keep your eyes pointed to the middle horizon for just a few minutes. 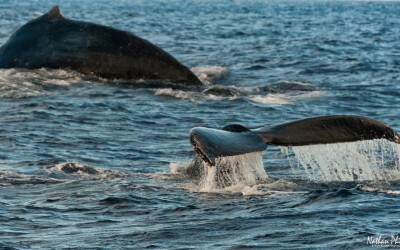 Along with spouting, you’ll often see dorsal fins and tails as the behemoths head back under the water. 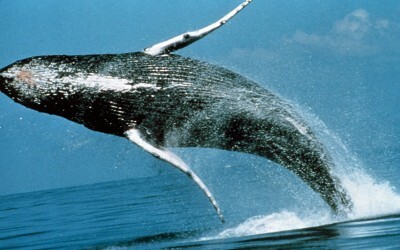 Less often, you’ll see fin slaps, tail slaps, or even the remarkable breach. 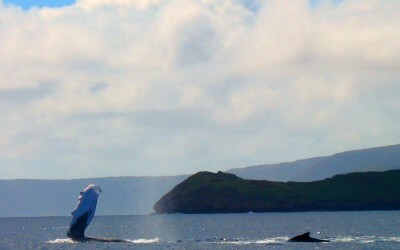 This shot was lucky enough to capture two whales breaching at the same time.